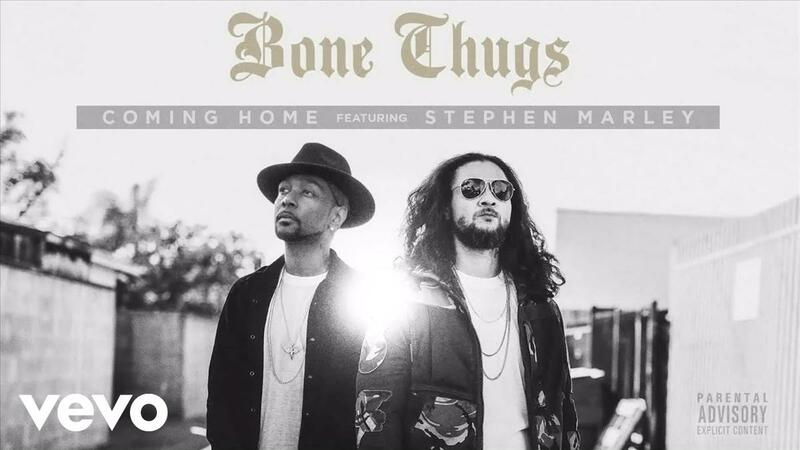 With the help of featured artist Stephen Marley, Bone Thugs creates an introspective and uplifting track, reflecting on the group’s fast rise to fame and eventual breakup. 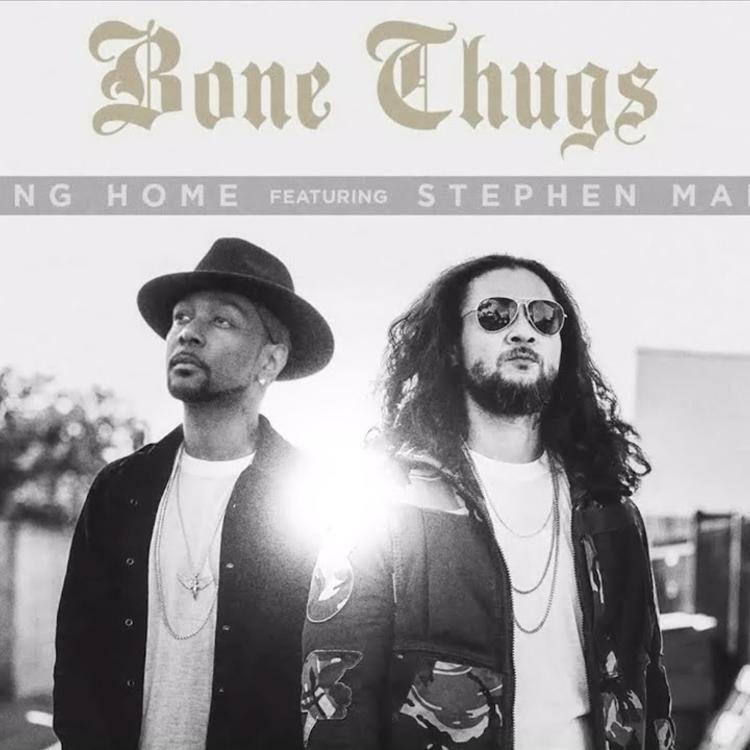 Stephen Marley lays down a perfect hook, and the whole song’s metaphor is of new beginnings. The two are also planning to release an album together this summer. The track shares a title with a song the group made to celebrate the Cleveland Cavaliers' first NBA championship.